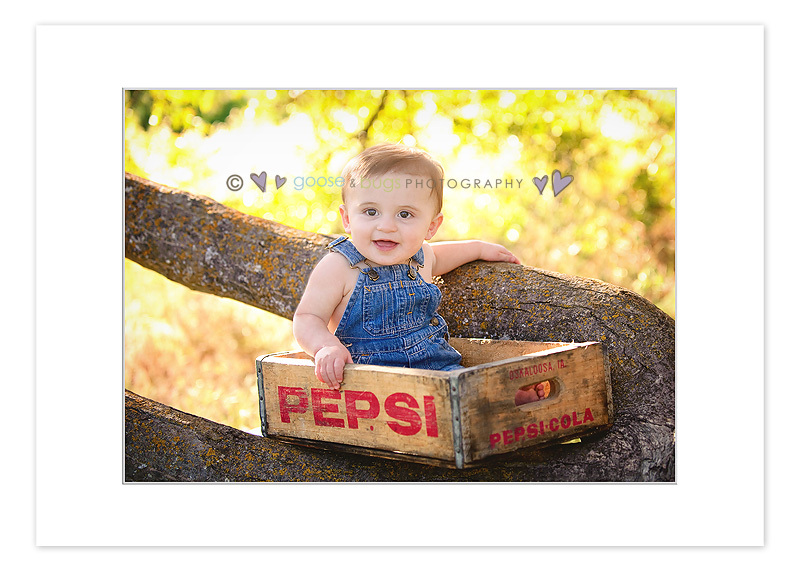 San Jose baby photographer • 9 months old already | gooseandbugsphotography newborn baby and child PhotographyCustom children's photography, specializing in newborn portraiture, on location in San Jose, Ca and the surrounding Bay Area. Everyone says they grow so fast. With my own children I can attest to that cliche statement but with my baby planners it seems to happen even quicker. It always seems like I just saw them and then here they are 3 months later a little bigger, a little more full of personality and a whole cuter each and every time. I LOVE watching them grow it makes my job so fun and reminds how important it is to capture every inch of them before they change. 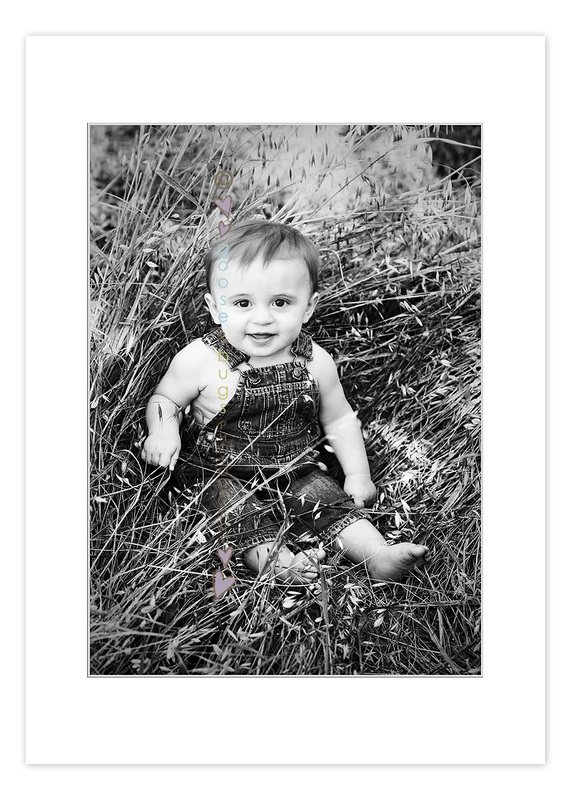 This entry was posted in Uncategorized and tagged baby photographer, bay area photographer, child photographer, children's portraiture, san jose baby photographer, san jose photographer, willow glen photographer | Bookmark the permalink. What a cutie pie! I love every one of these!!! Oh, that last one is my favorite–so glad you snagged it! Awww, he is so precious. these are all perfect! that last one is awesome. what a handsome little guy! so, so cute!!! fabulously done, love the location! Awww, he is so cute! Love the locations! 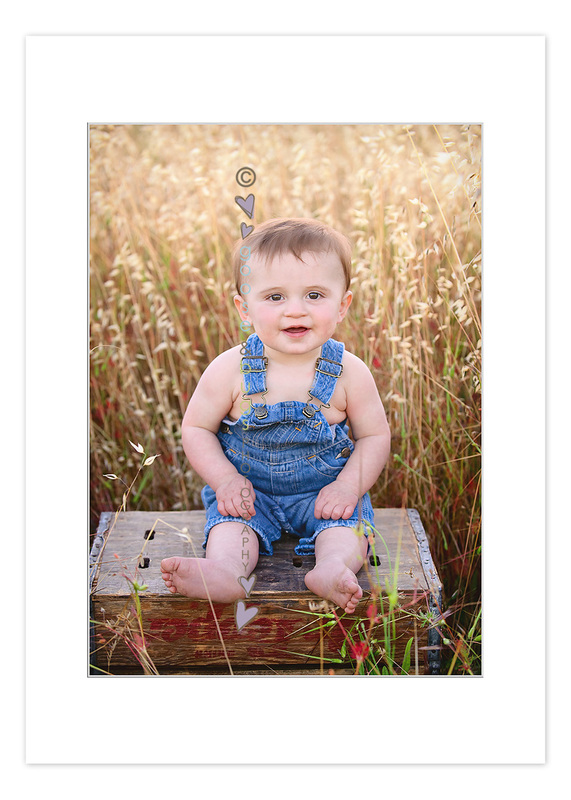 These are beautiful Leandra, I think Nolan needs some outdoor nature shots, hopefully he is sitting for his 6 months shoot…. 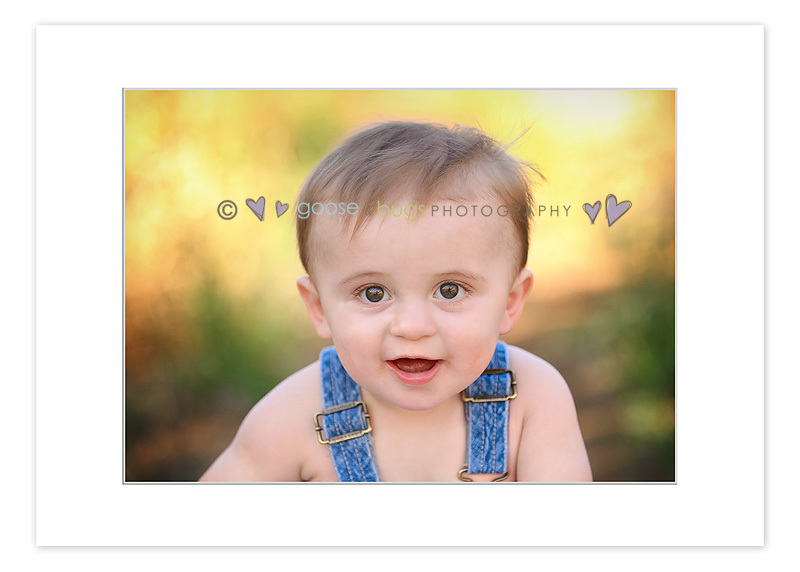 what a beautiful baby boy he is, so happy. You captured all his personality.